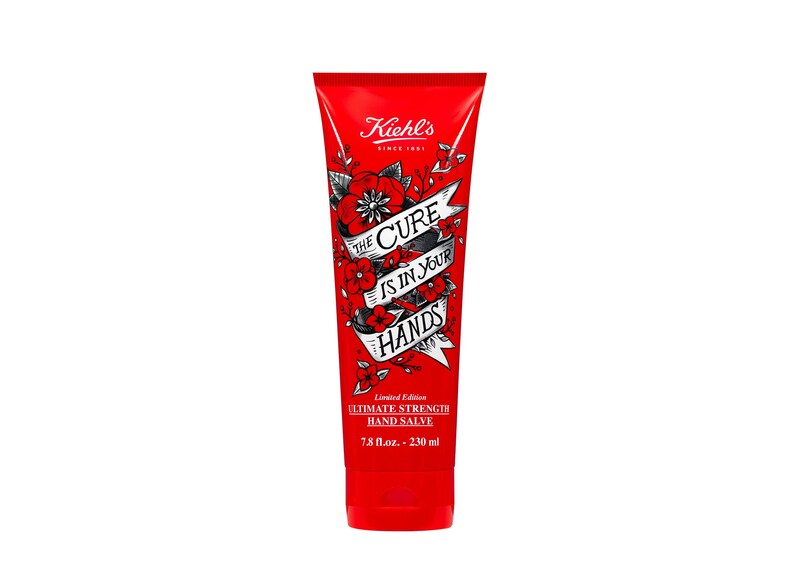 NEW YORK, August 2017 – Kiehl’s Since 1851, the 166-year-old skincare company, has used its fleet of iconic motorcycles to raise funds and awareness for AIDS research and awareness for the eighth year in a row. 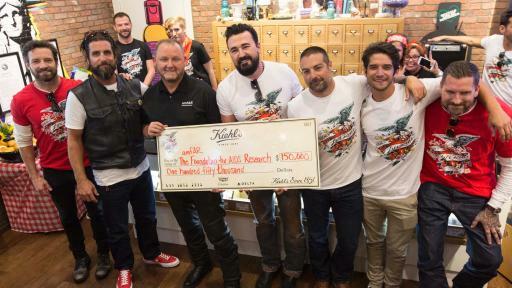 Kiehl’s LifeRide for amfAR, a charitable motorcycle ride from Minneapolis to Nashville, July 31 to Aug. 7, has already raised more than $125,000 for amfAR, The Foundation for AIDS Research and fundraising will continue through August. 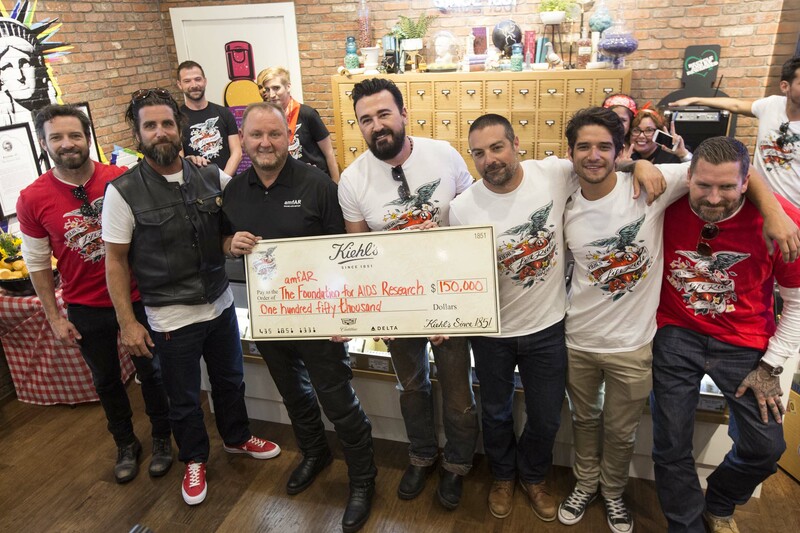 Kiehl’s President Chris Salgardo and amfAR CEO Kevin Robert Frost led the 1,200 mile, 8-day journey, accompanied by actors Tyler Posey, Gilles Marini and Ian Bohen, tattoo artist Luke Wessman, and TV hosts Anthony Carrino and Grant Reynolds. 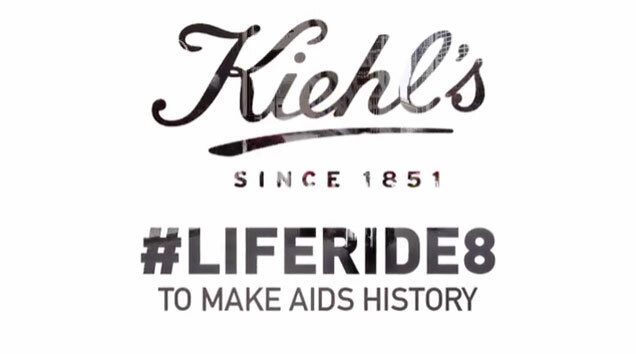 Over eight days, the riders participated in nine public events, meeting customers and educating about HIV/AIDS research. 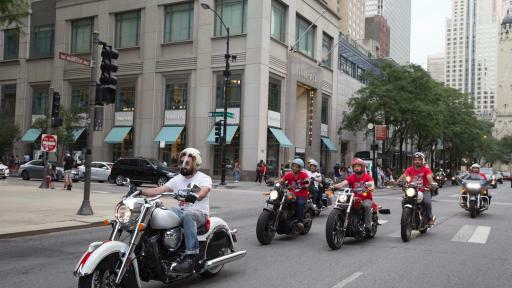 One key goal of this year’s ride was to reach a younger audience and draw attention to the rise of HIV diagnoses in young people. 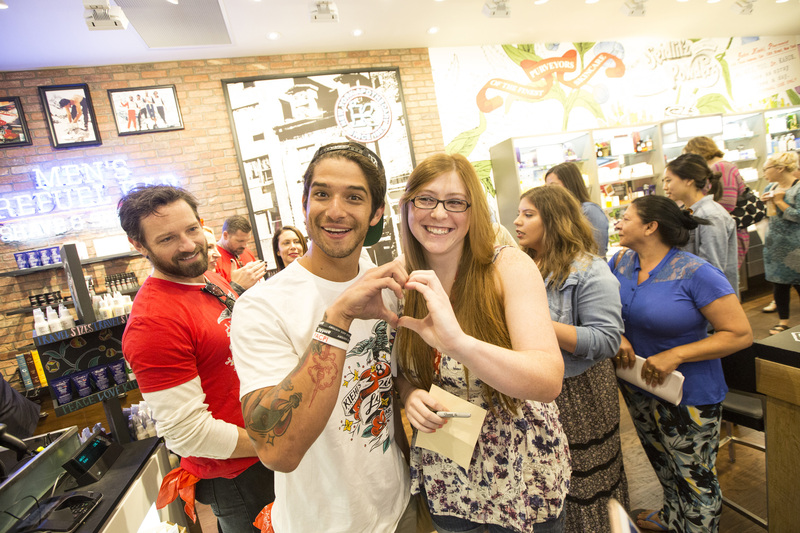 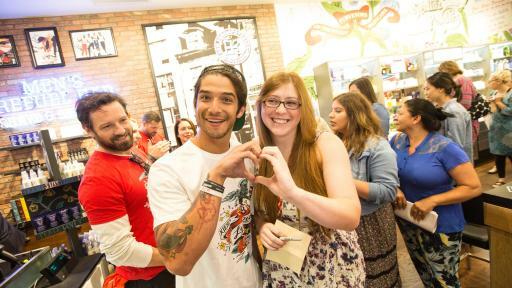 Posey, with a strong fan base from his role on MTV’s Teen Wolf, especially helped raise awareness with his young fans, and appearances by beauty influencers Nicol Concilio and Amanda Ensing further helped to draw a young crowd. 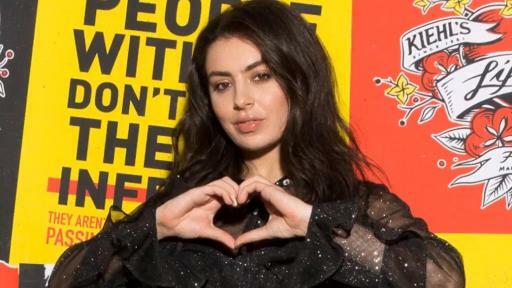 Charli XCX lent her voice in a PSA for amfAR, sharing statistics about the status of the epidemic among the younger generation--view at KiehlsNYC on YouTube. 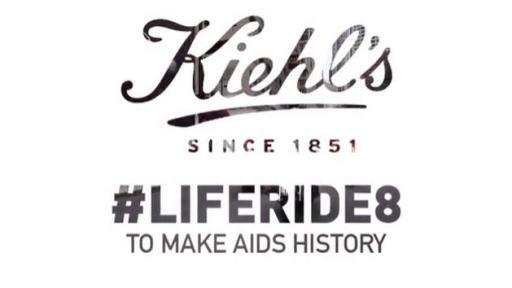 To further engage young people and those on social media, Kiehl’s is continuing to spread the message and raise funds through August: For every photo posted, featuring hands positioned in the shape of a heart, and tagging @kiehls, @amfar, and #LifeRide8 on Twitter and Instagram, Kiehl’s will donate $1 to amfAR, up to $25,000. 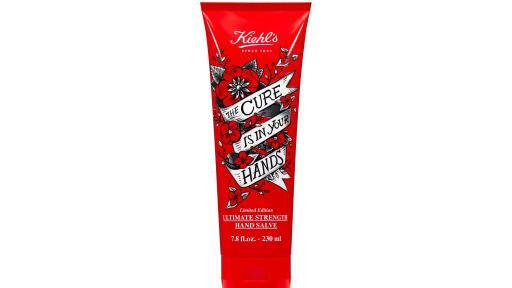 The amount already raised includes funds from Kiehl’s Limited Edition Ultimate Strength Hand Salve --100% of the purchase price benefits amfAR, up to $25,000. 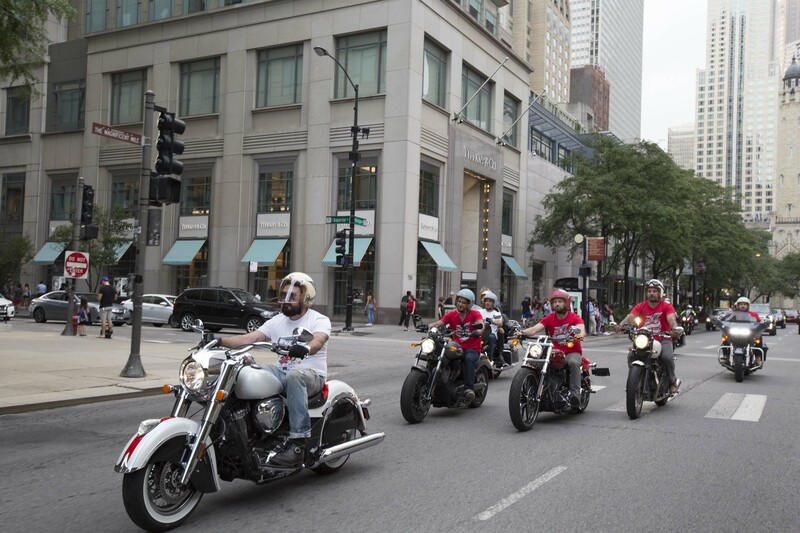 This year’s ride will specifically fund a research grant for Dr. Daniela Fera, who is reengineering HIV proteins so that they lose their protective shield and elicit a more effective response from the immune system, a project that can advance the search for both a vaccine and a cure.